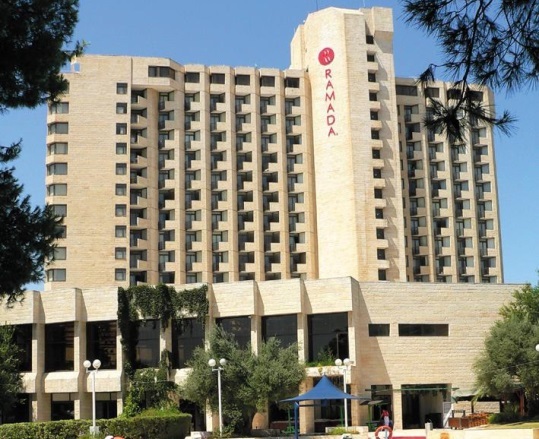 The European Individual Chess Championship 2015 is scheduled to take place from 23rd February to 8th March, 2015, at the Jerusalem Ramada Hotel in Jerusalem, Israel. The event is organized by the Israel Chess Federation and Municipality of Jerusalem under the auspices of the European Chess Union. The European Individual Chess Championship is open to all players representing Chess Federations, which comprise the European Chess Union (FIDE zones 1.1 to 1.10), regardless of their title or rating. There is also no limit of the number of participants per federation; however applications have to be sent by the national federations only. The European Individual Championship 2015 is a qualification event for the next World Cup. According to FIDE regulations and the decision of the ECU Board, 23 players will qualify. In case of equal score the qualification will be determined by tie-break. The total prize fund is 100,000 EUR. Main prizes are 93,750 EUR and Special Performance prizes and 6,250 EUR. Default time is 15 minutes after the start of the round, except for the opening round in which there will be zero tolerance. The ECU Rules related to dress code – Chapter B, Article 13 – shall be applied in this competition. In accordance with the ECU regulations, GM, IM, FM (as well as WGM, WIM, WFM) are required to pay a fee of 65 €/person. Other players’ fee is 130 €/person. According to the ECU regulations (art. B.9.5.1), the entry fee shall be paid by the federations to the ECU, before or at the start of the competition. If the entry fee is not paid until the end of round 2, these participants will not be paired in subsequent rounds. The participation fee is 100 € per participant. Online registration is at this link. It should be filled in and sent to Ophir Tours not later than December 20, 2014. All federations should send a list of their representatives to the Israel Chess Federation prior to the individual registration of the player. Jerusalem has a mild and wet winter, although flurries are not common and there are about 10 rainy days a month. The average temperature in February-March ranges from 6º-17º C. We suggest that all participants bring a rain coat and/or protective clothing for cooler days.